Fox News host Bill O'Reilly has come under fire after appearing to defend the living conditions of the slaves who built the White House. O'Reilly's remarks came one day after First Lady Michelle Obama's widely praised speech at the Democratic National Convention, in which she celebrated the progress of American civil rights by noting that she woke up "every morning in a house that was built by slaves." Seeking to "fact check" that claim, O'Reilly said that the slaves who built the White House "were well-fed and had decent lodgings." On Twitter, O'Reilly was immediately slammed for espousing an ante bellum worldview that appeared to defend the institution of slavery. Liam Hogan, a historian, wrote that O'Reilly's remark was reminiscent of "how chattel slavery was defended by slave owners and pro-slavery interests." Meanwhile, some Democrats saw in O'Reilly's remark an effort to interfere with the accolades for Obama's speech and instead drag it into a debate about race and slavery. "Her speech was great. So instead of letting that exist they're stirring base to make it about Michelle talking about slavery," one Democratic strategist told CNNMoney. "It's a very ugly tactic." Early Wednesday afternoon, O'Reilly tweeted that his words were being distorted. "Far left loons distort tip about @FLOTUS statement that slaves built White House," he wrote. "She's correct & I provided facts. More on The Factor." 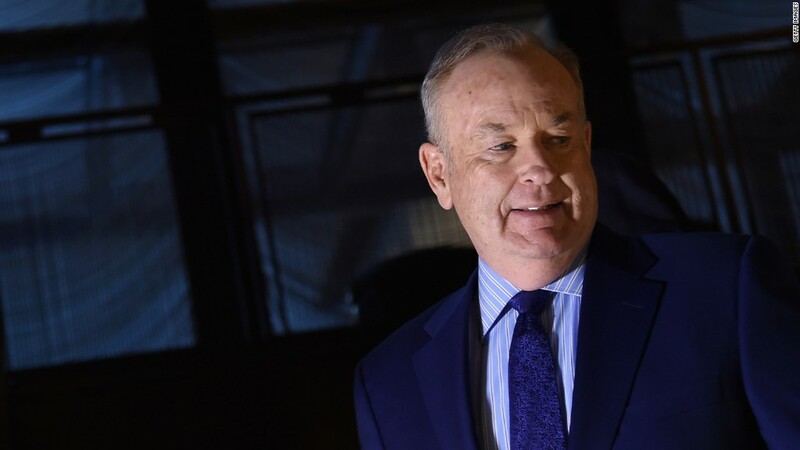 O'Reilly addressed his critics at the top of his program Wednesday, calling them "smear merchants" (a favorite phrase of the host) and accusing them of mischaracterizing his comments as having defended slavery. He then went further, suggesting that Fox News is under siege, that his "far left" critics "want me dead," and that Fox talent must band together to protect themselves from the forces being marshaled against the network and call them out by name. O'Reilly became most agitated during the discussion that followed his "Talking Points" with Geraldo Rivera and Eric Bolling. "We're going to have to call out the people who are actively trying to destroy this network by using lies, and deception, and propaganda," he said. "That's how bad it's become."